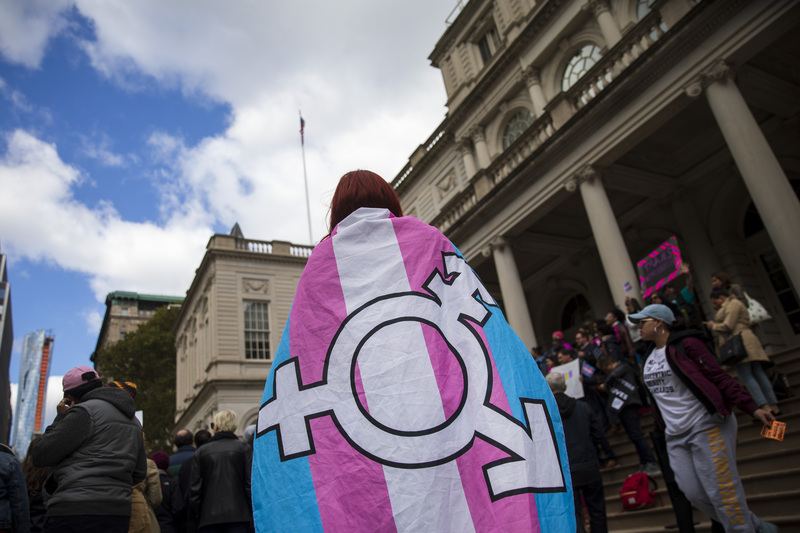 As part of PinkNews’ year-end review of 2018, activist Christine Burns MBE reflects on the unprecedented hostility towards trans people in the last 12 months. Less obvious to us in Britain, that same month, the US right wing’s Values Voter Summit — an annual strategic planning jamboree for anti-LGBT interests — was discussing the need to switch focus onto splitting the LGBT alliance, by targeting all their guns on trans people. Attacking trans people was to be the way of regrouping and rallying the troops after losing their war on equal marriage. And those leaders found a ready ear in some of Britain’s right-leaning press — so much so that there was barely a Sunday in 2018 when the Sunday Times (and sometimes the Mail) was not running story after story hostile to trans people, with no effective right of reply. “We’re being silenced,” cried the people silencing trans people. This peaked as first Scotland and then Westminster conducted public consultations on how to improve the GRA. Christine Burns MBE is an author and trans activist. Her book, Trans Britain: Our Long Journey Out of the Shadows, is available now via Unbound.